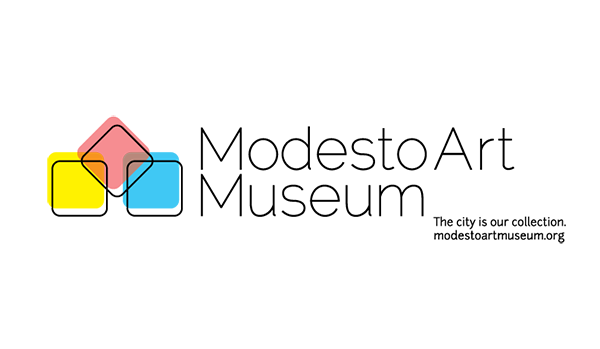 Join us for the second, annual MODE gathering - a fun evening of inspiring speakers, food, wine, music and networking with fellow Modesto-area designers of all creative disciplines! The Graphic Artists Guild Handbook: Pricing & Ethical Guidelines at the MO.DE Annual Gathering! get your MO.DE t-shirt printed onsite by the CSU Stanislaus students’ Printmaking Club!